Windy & Dusty Saturday - Colder Sunday. 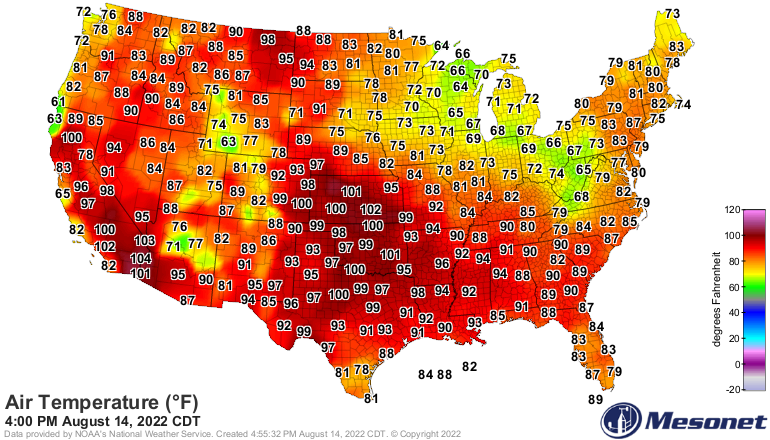 NWS Mesonet High Temps Reported Thursday. 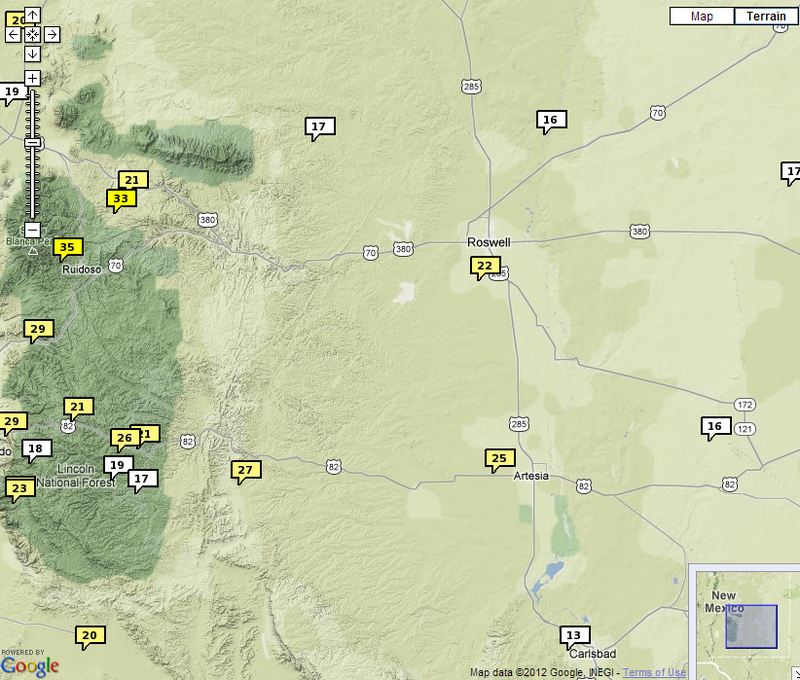 NWS Mesonet 24-Hour Wind Gusts As Of 5 AM MST. 00Z/5 PM MST GFS Forecast. 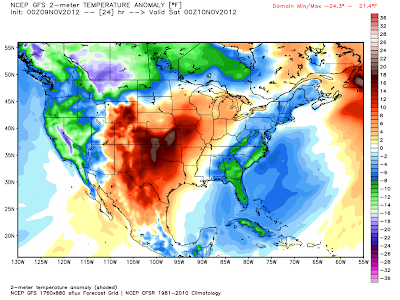 Valid At 5 PM MST Friday Nov 9, 2012. Yesterday afternoon's highs were generally in the low to mid 80's across southeastern New Mexico. Roswell reported a high of 87 and the Paduca Raws located near the WIPP Site recorded 88. 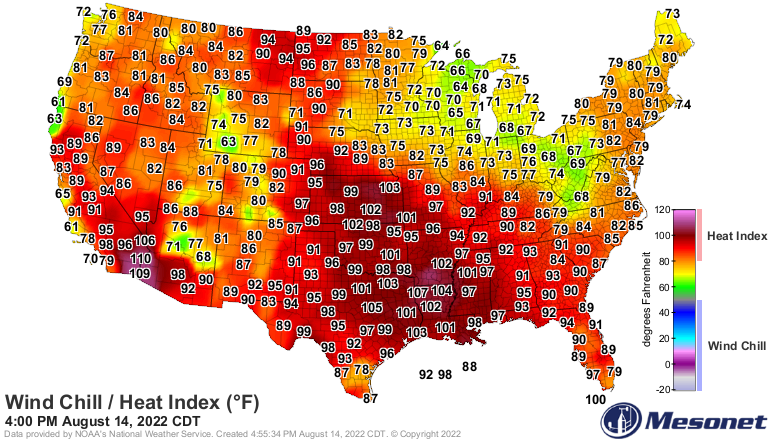 Today's highs are forecast to once again be in the same range as yesterday's readings. 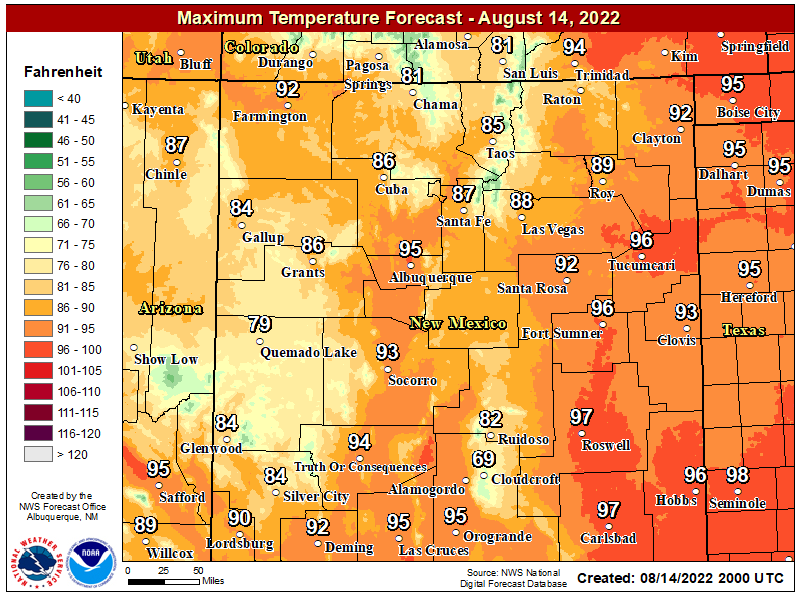 Today's highs will once again be some 10 - 20 degrees above normal. A few new daily record high temps may be set today as well. Southwesterly breezes have kept our overnight low temps much above normal over parts of the local area. 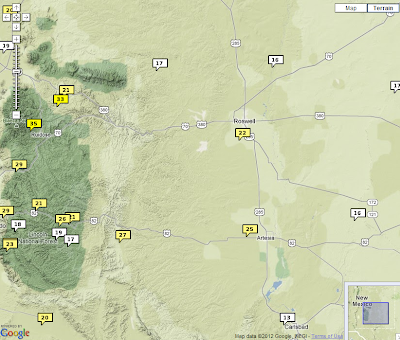 As of 5:30 AM MST this morning my low here at my home in Carlsbad has only been 55. The Bat Draw Raws located at the visitor center at Carlsbad Caverns National Park has only dropped down to 63. Southwesterly winds will increase to 15 - 20 mph later this morning with a few high gusts this afternoon. A precursor to Saturday's winds. 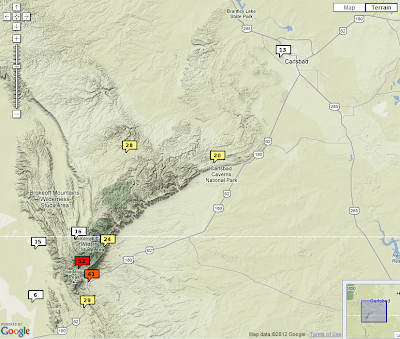 Strong southwesterly winds are already kicking up across the Guadalupe mountains this morning. 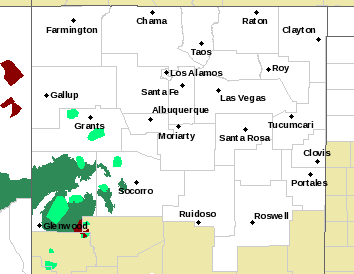 The Bowl Raws has already recorded a gust to 52 mph as of 5 AM MST this morning, and a gust to 49 mph has been recorded in Pine Springs. 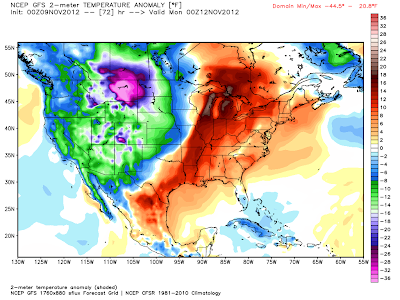 Valid At 5 PM MST Saturday Nov 10, 2012. 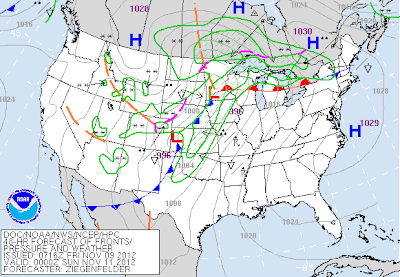 00Z/5 PM MST GFS Surface Map Forecast. 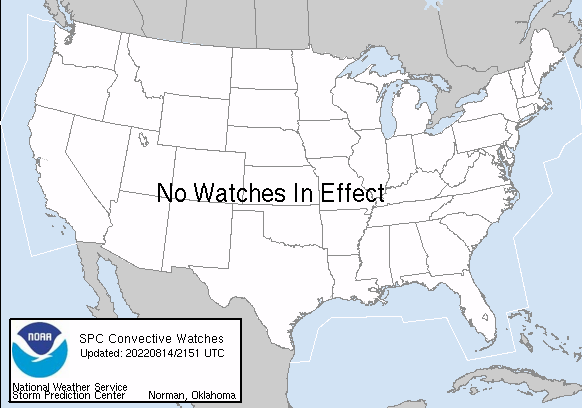 Valid At 11 AM MST Saturday Nov 10, 2012. 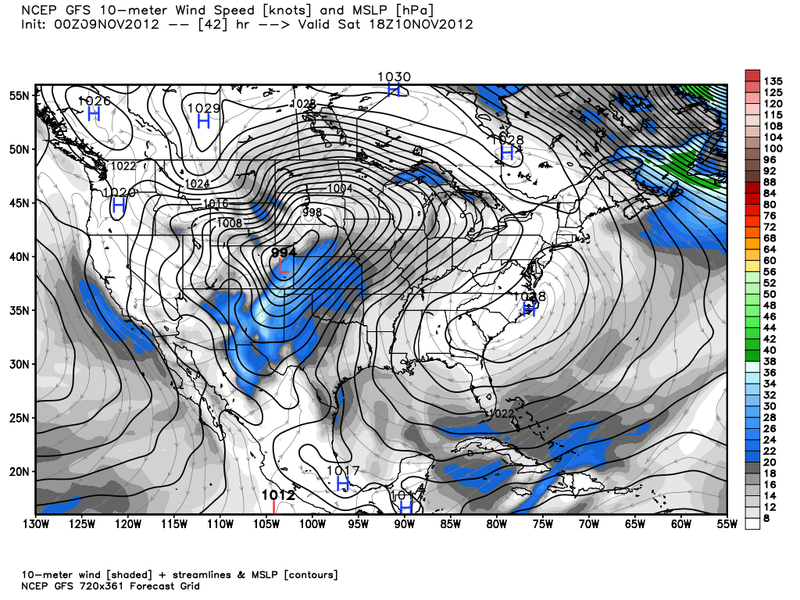 00Z/5 PM MST GFS 500 MB Forecast. 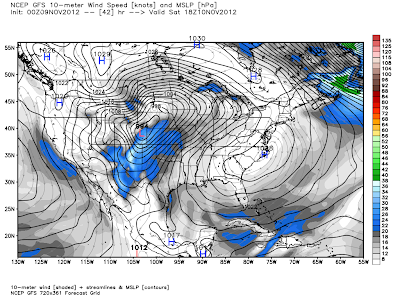 A strong mid and upper-level trough of low pressure is forecast to swing across New Mexico today into Sunday. As the surface pressure gradient tightens up over the area today into tomorrow, and strong winds aloft at the mid-levels of the atmosphere begin mixing down to the surface, a windy and dusty day appears likely on Saturday. 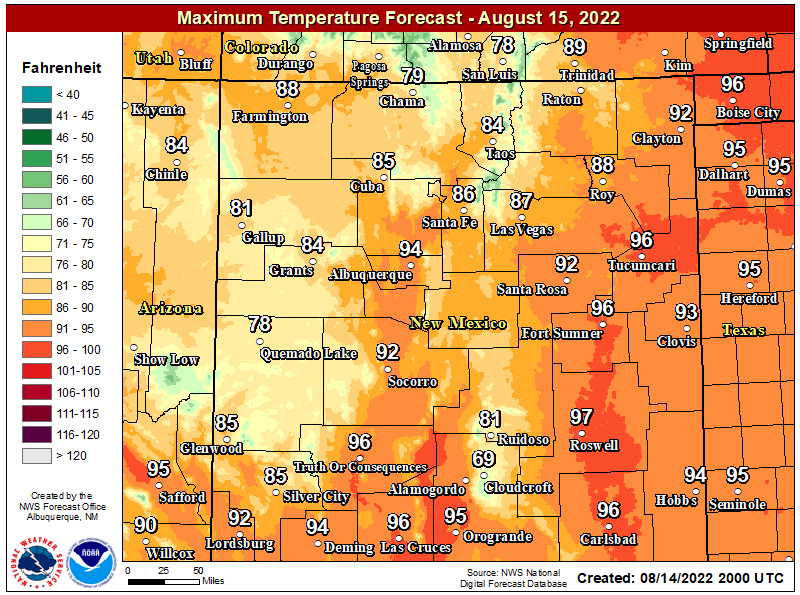 Our high temps across the lower elevations are forecast to be in the low to mid 80's. 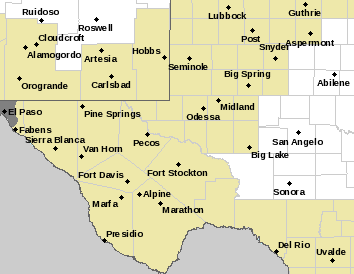 A High Wind Watch remains in effect for Chaves, Lincoln, Otero, Culberson, and western Eddy Counties for Saturday. 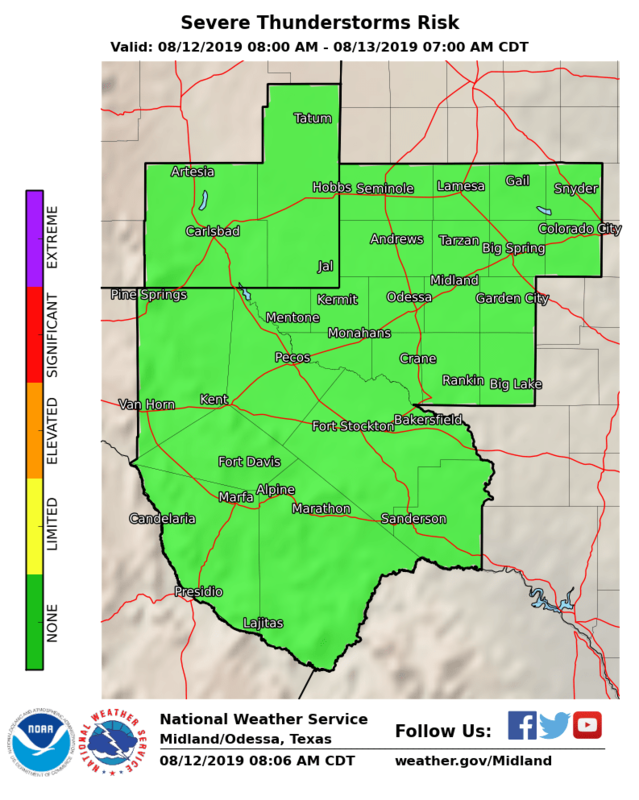 Across the lower elevations of the southeastern plains of New Mexico, southwesterly winds will increase to sustained speeds of 30 - 40 mph with gusts near 55 mph Saturday afternoon, especially across the northern sections, and over, and near the foothills and mountains. 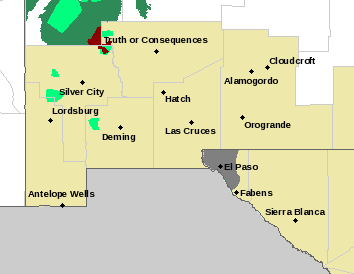 Across the Guadalupe mountains, these winds are forecast to increase to sustained speeds of 35 - 45 mph with gusts near 65 mph on Saturday. Southwesterly winds sustained at around 25 - 30 mph with gusts to near 45 mph are forecast for the Ruidoso area this afternoon. Gusts of 50 mph will be possible overnight tonight. These winds will increase to sustained speeds of 35 - 40 mph with gusts to near 55 - 60 mph on Saturday. 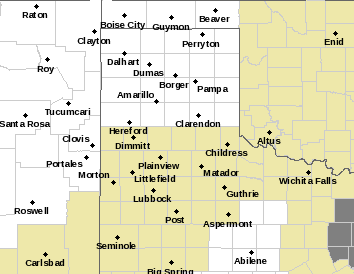 Localized areas of blowing dust are also anticipated to develop on Saturday. 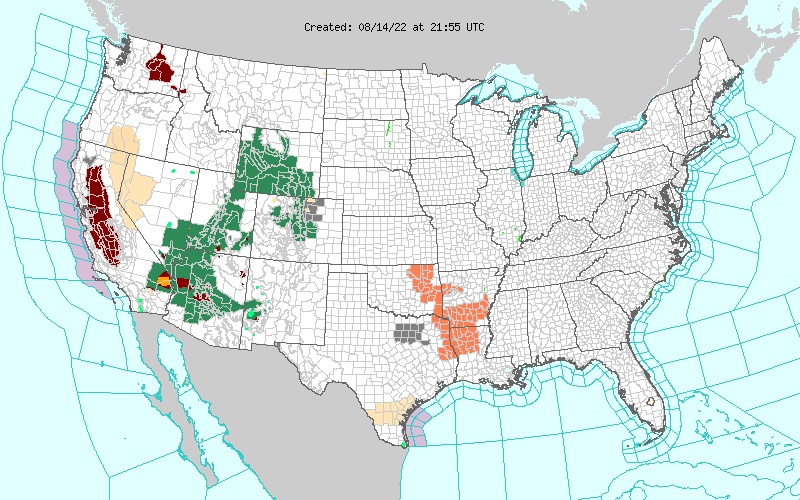 Sudden drops in the visibility down to near zero, with little to no advanced warning will occur, especially over and near the more dust prone locations such as- open fields, lots, ongoing construction sites, and freshly plowed or exposed farmlands. Please use extreme caution when approaching or driving through these areas. 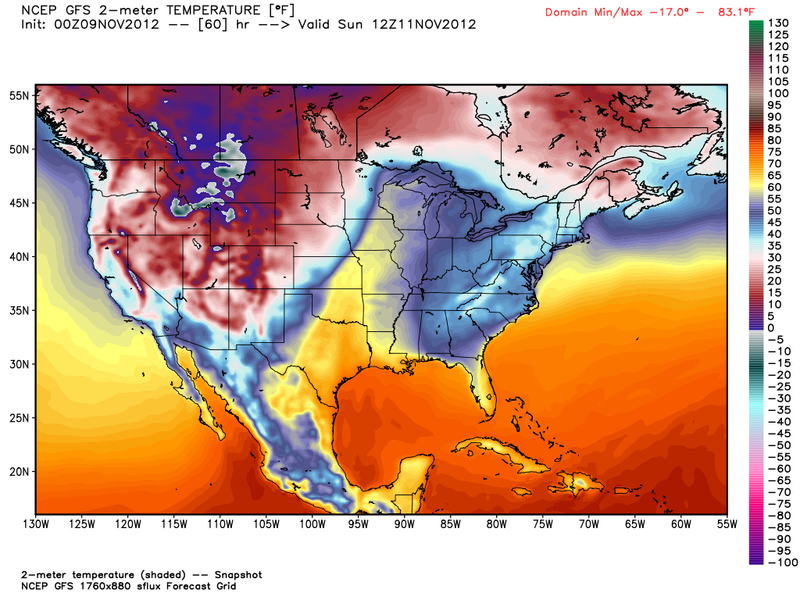 Colder Sunday Into Early Next Week. 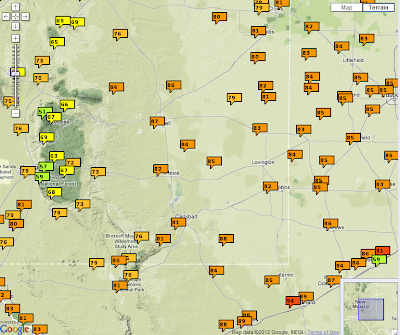 Temps At 5 AM MST Sunday Nov 11, 2012. 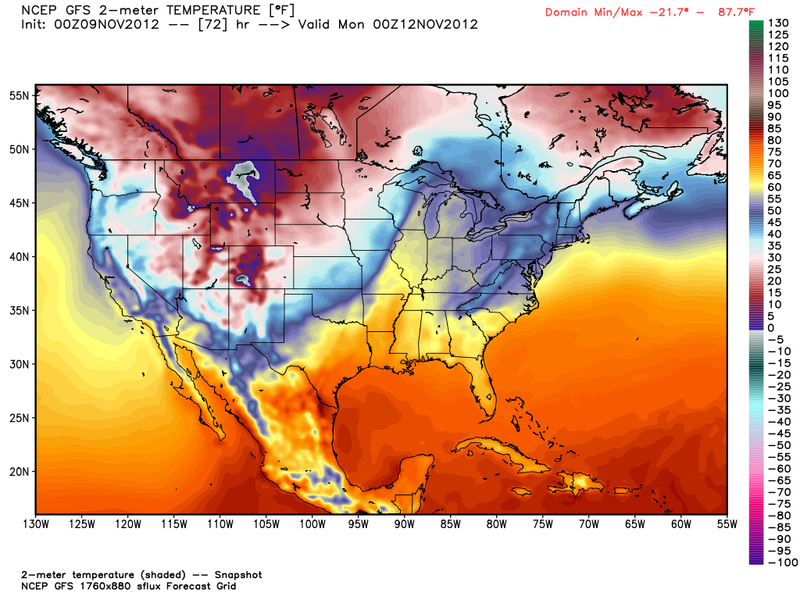 Temps At 5 PM MST Sunday Nov 11, 2012. 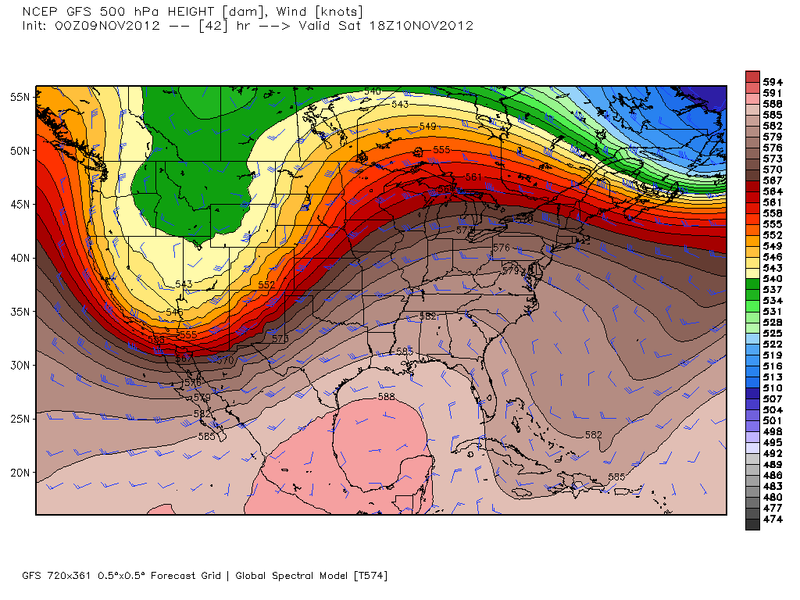 As the upper-level storm begins to pull away from the state on Sunday a much colder airmass will invade the area. 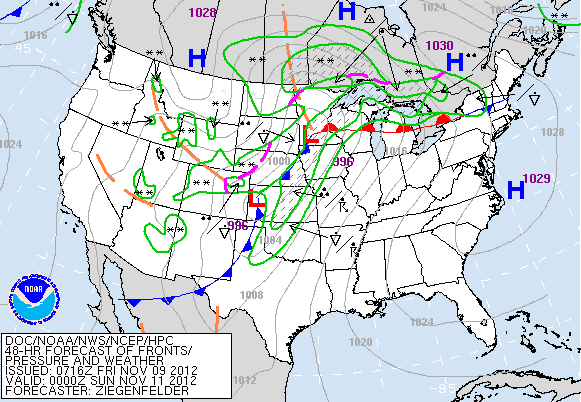 A strong Pacific cold front will sweep eastward across the local area Saturday night. After seeing our high temps late this week running some 10 to 20 degrees above normal, we will see our highs running some 10 to 20 degrees below normal by Sunday into Tuesday. 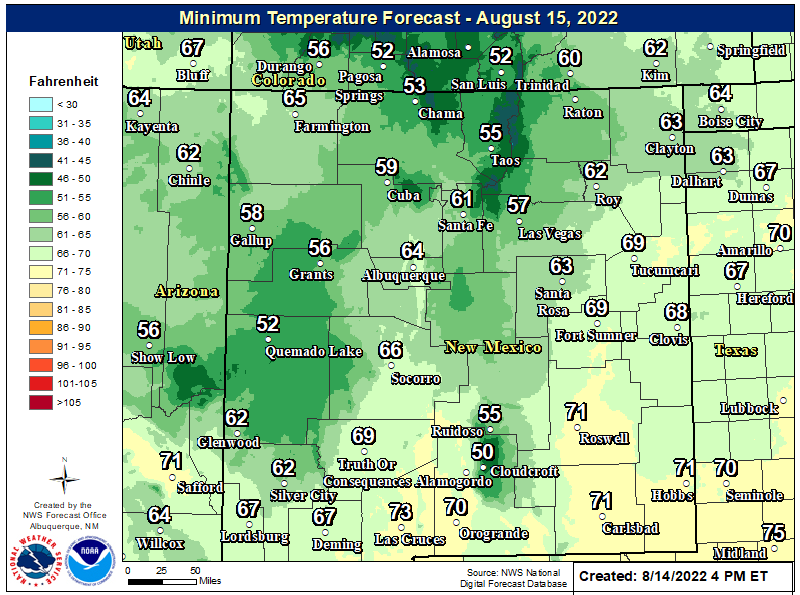 Most lower elevations should see highs on Sunday in the 50's and perhaps a few low 60's. Monday's highs are forecast to be in the 50's, and by Tuesday we will start a slow warm-up with our highs climbing into the upper 50's to low 60's. With clearing skies and calm winds our lows are going to drop down into the 20's Sunday night, Monday night, and perhaps Tuesday night. 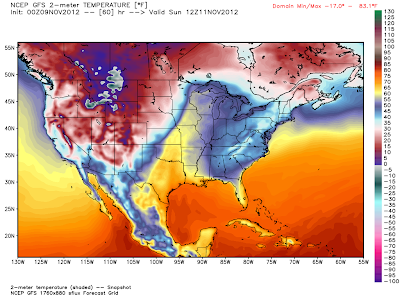 A hard freeze will be possible. A dusting of snow will be possible over the higher elevations of the Sacramento and Capitan mountains Saturday night into Sunday evening. This storm is moisture starved so no significant accumulations are anticipated. Cloudcroft, Sunspot, and Ski Apache have the best chances of seeing anything white on the ground.